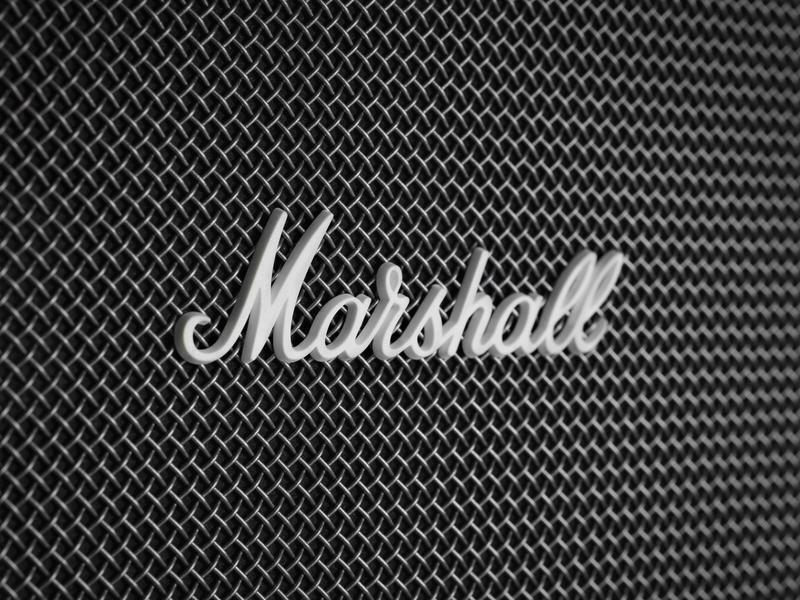 Marshall announced three new speakers at IFA 2018 in Berlin showcasing its next generation of speakers. 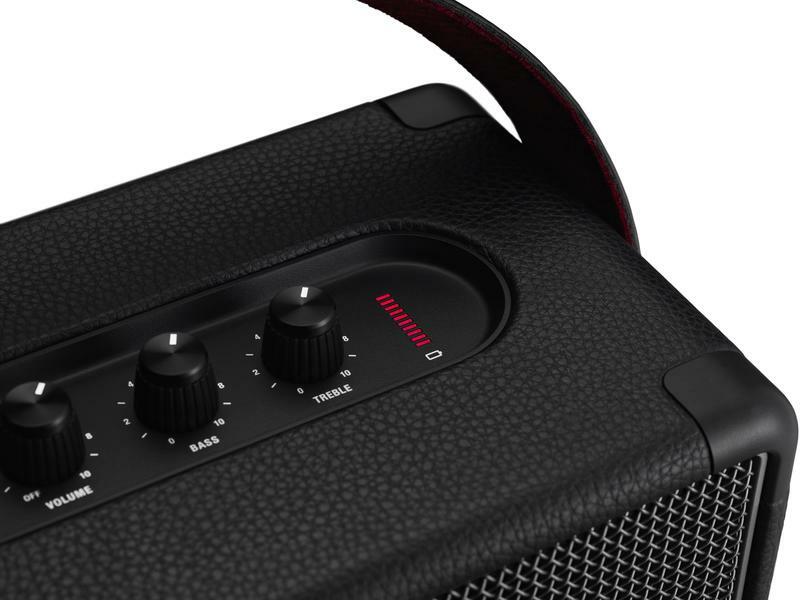 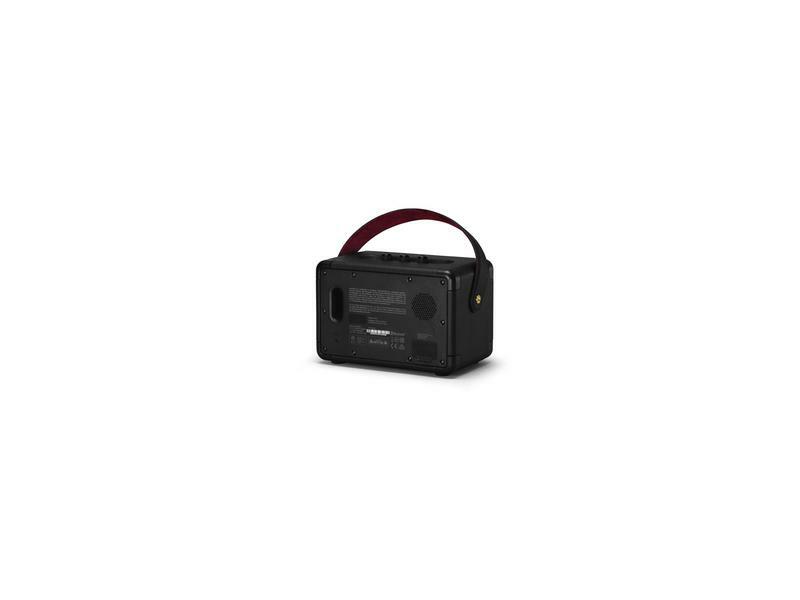 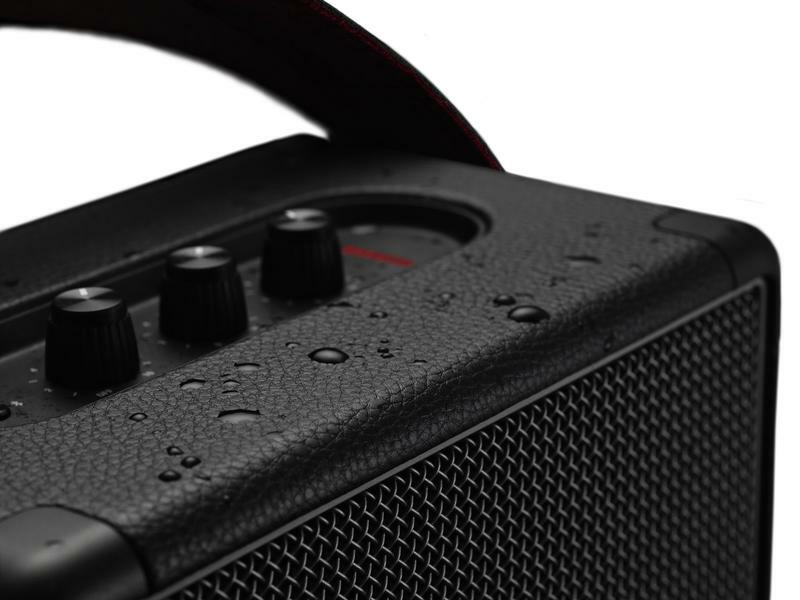 The speakers add a bunch of new features that make them much more appealing in an increasingly crowded Bluetooth speaker market. 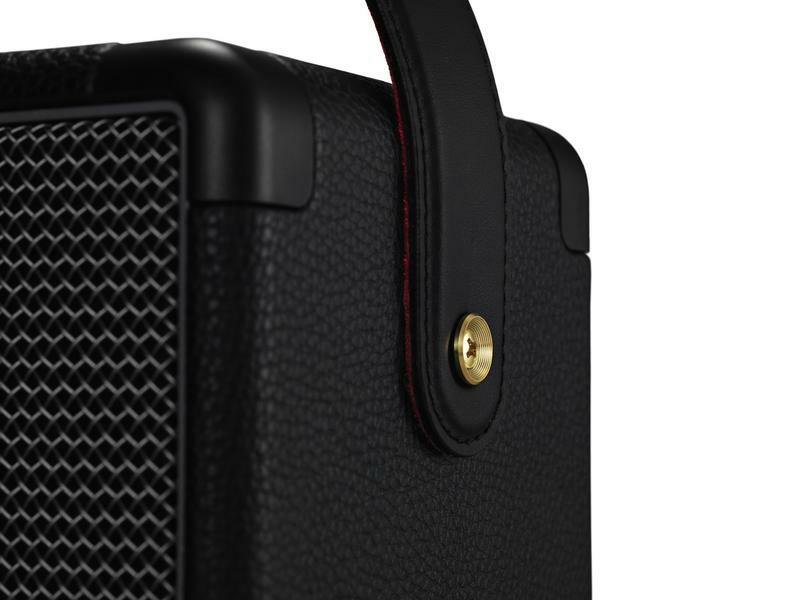 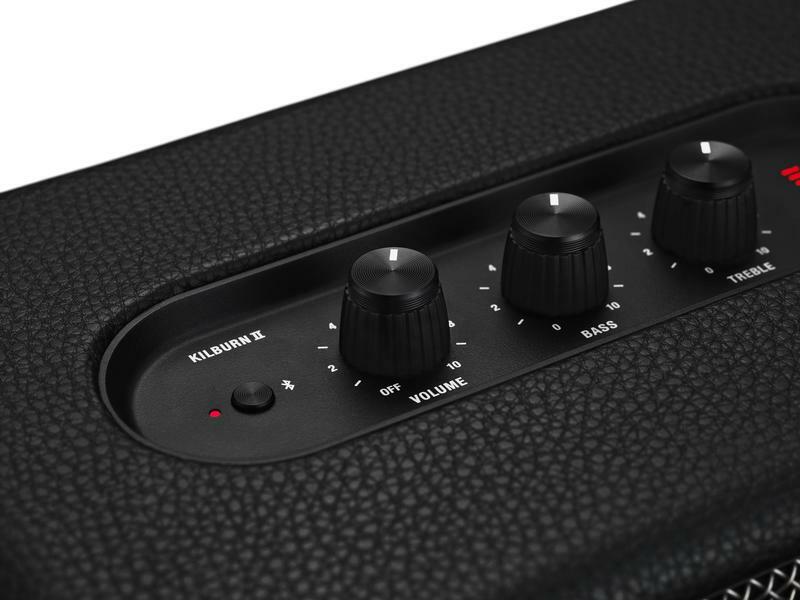 The first of the three speakers introduced is the Kilburn II. 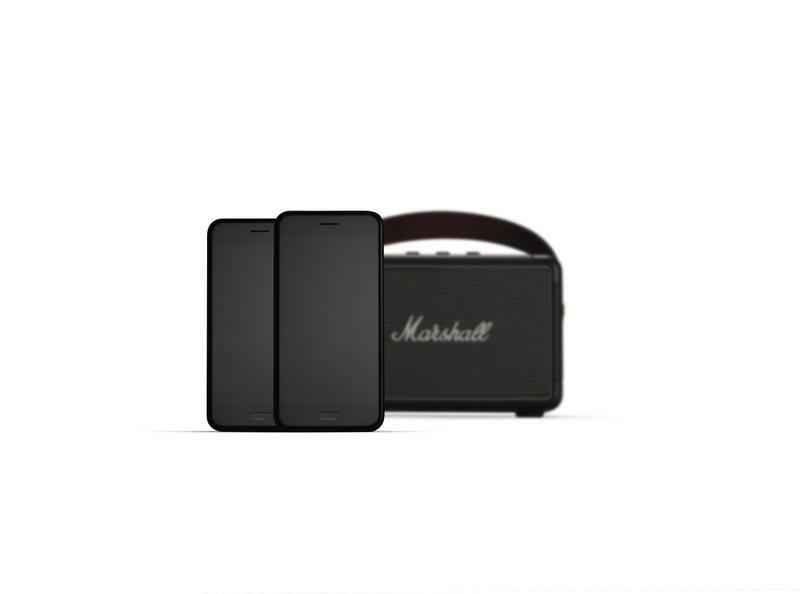 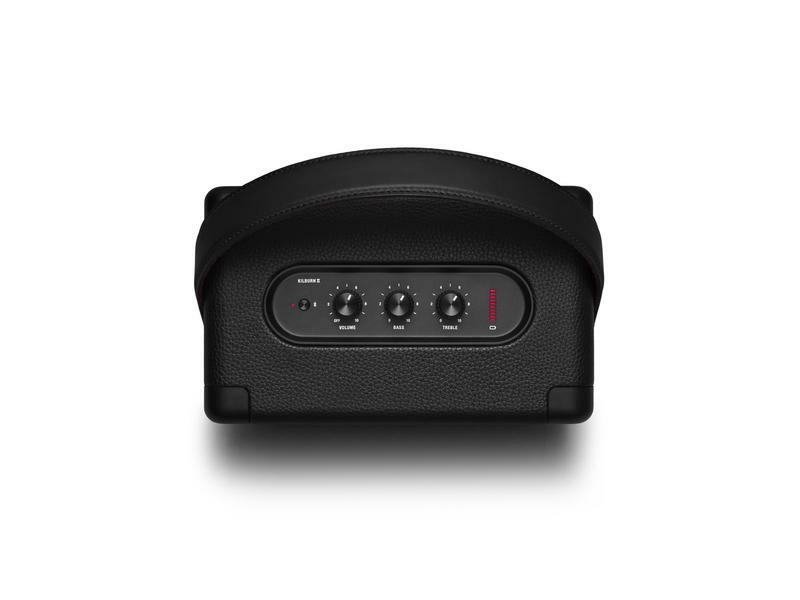 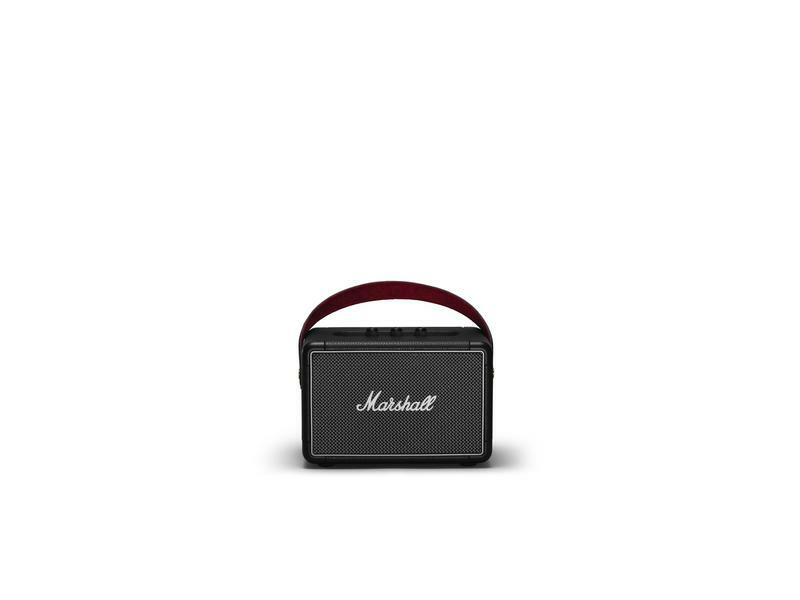 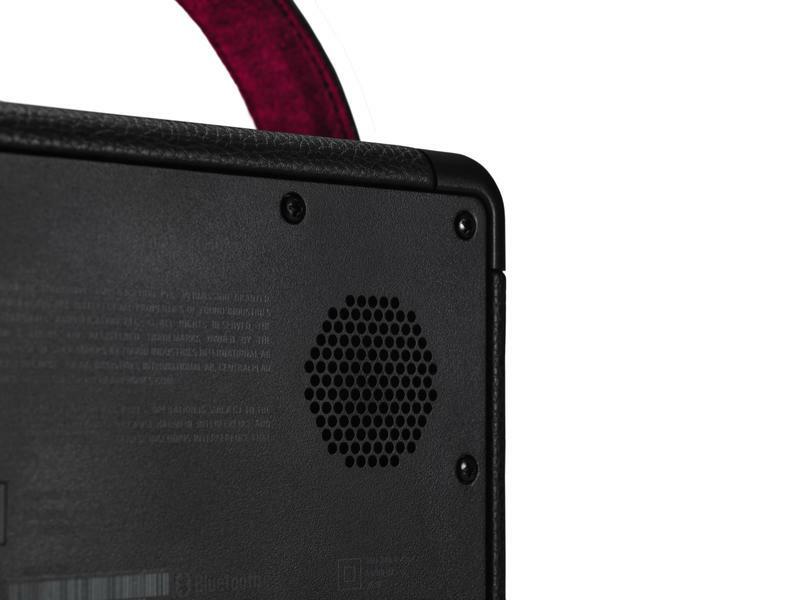 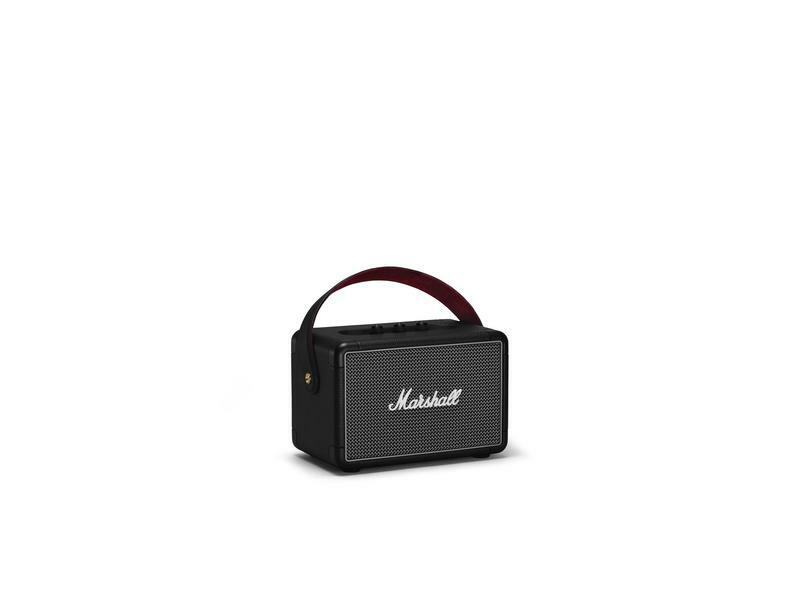 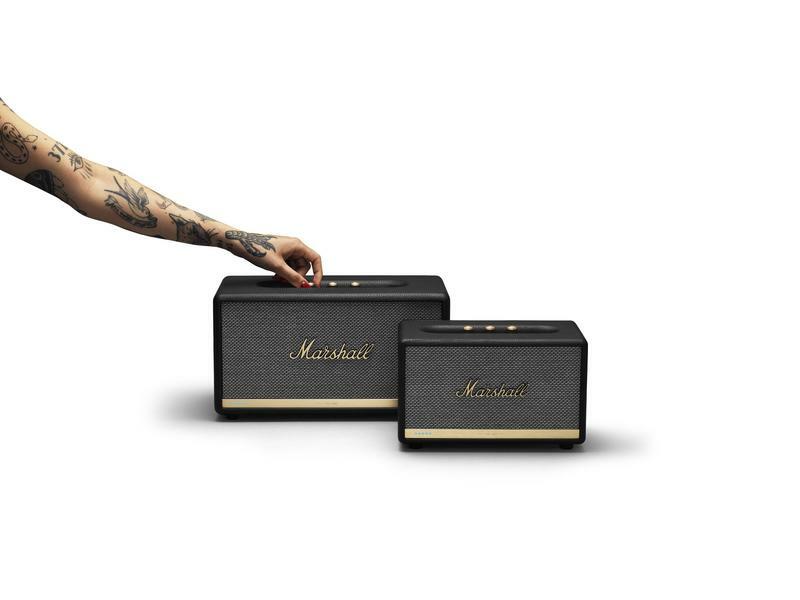 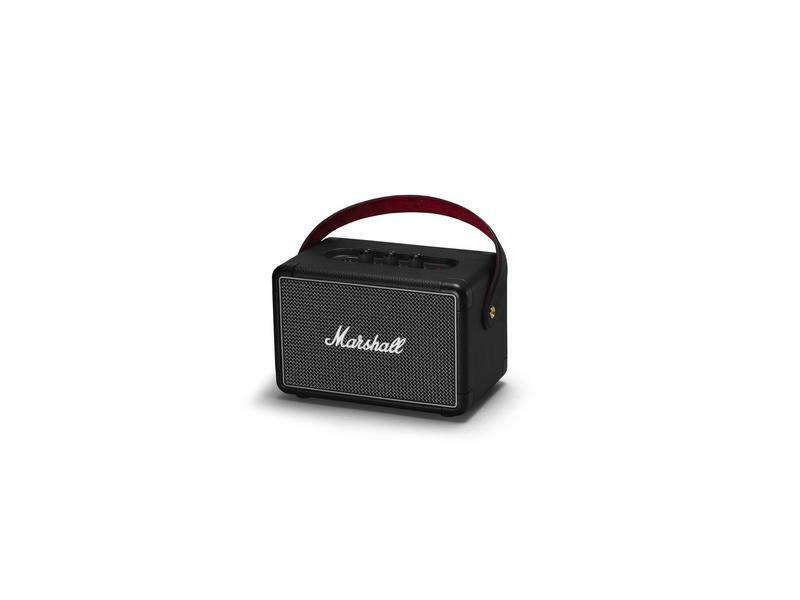 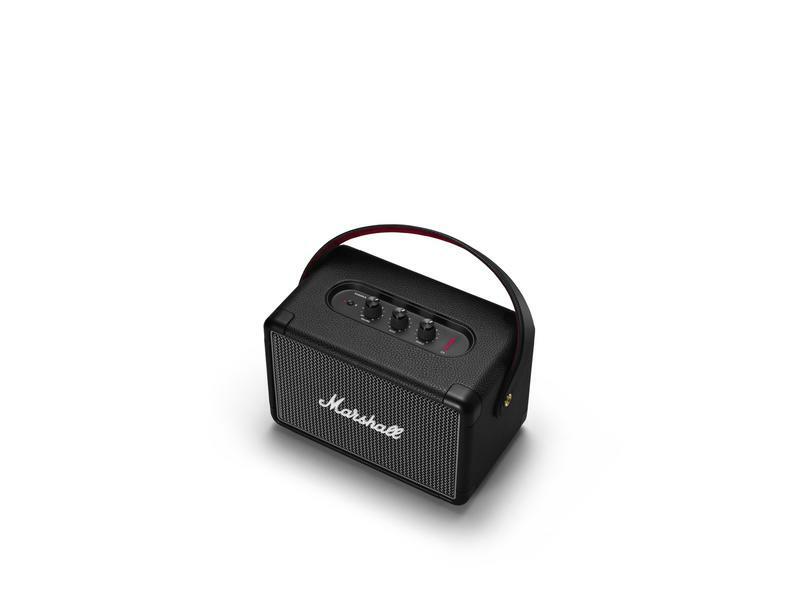 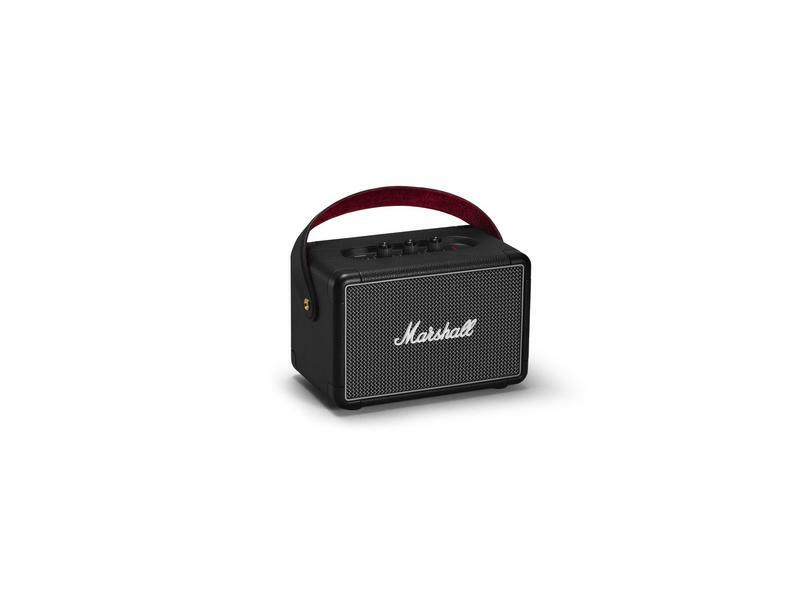 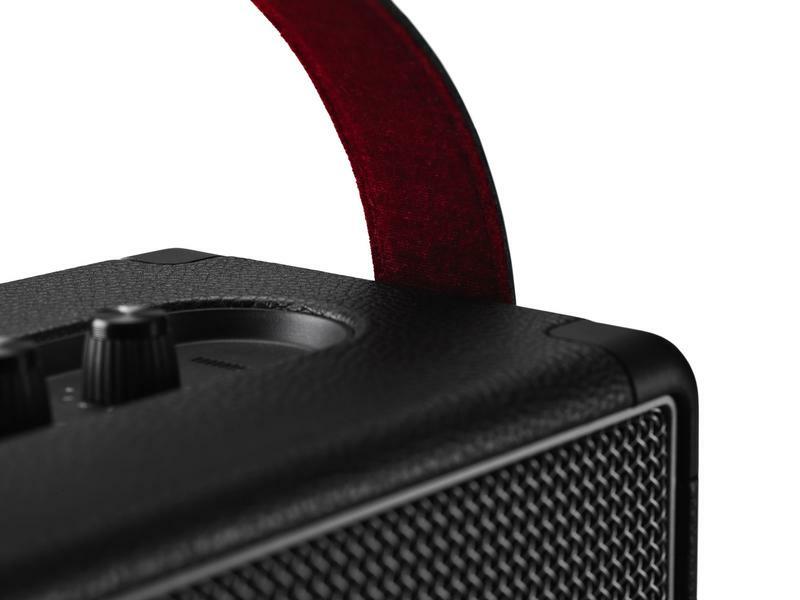 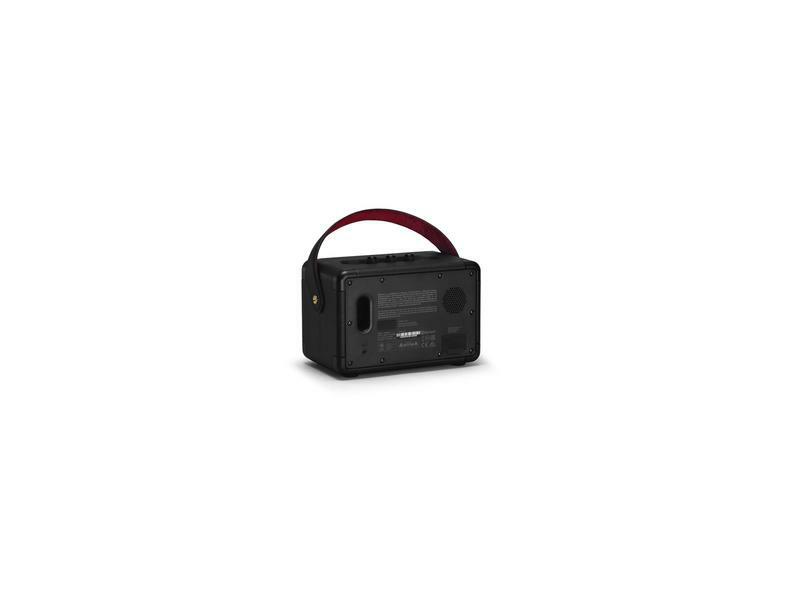 It comes in the familiar cube shape from past Marshall speakers while adding big improvements such as 20-hour battery life, Bluetooth 5, multi-host functionality (which means it’ll connect with multiple devices) and a new multi-directional design due to the addition of back-facing speaker ports. 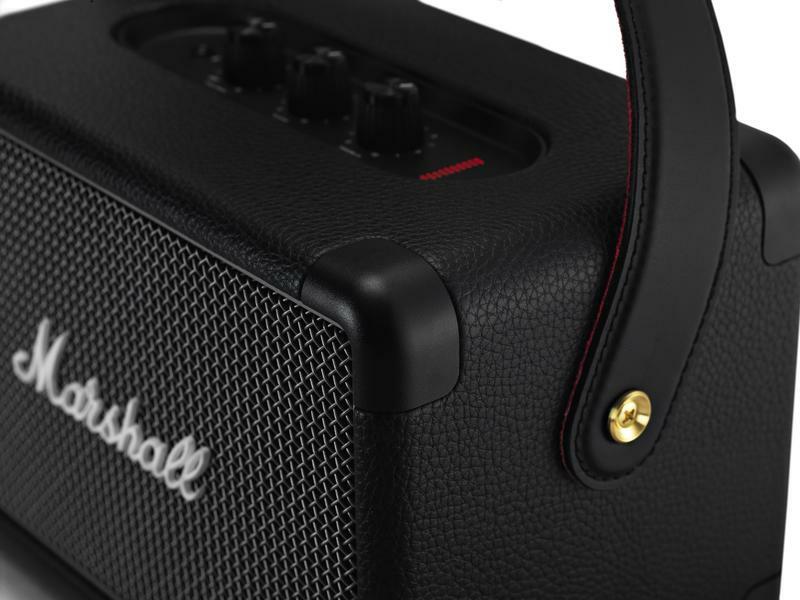 Other little details like the IPX-2 rating, rugged design including corner caps, solid metal grill and a guitar-inspired carrying strap that make it super portable add to the overall appealing look of the Kilburn II. 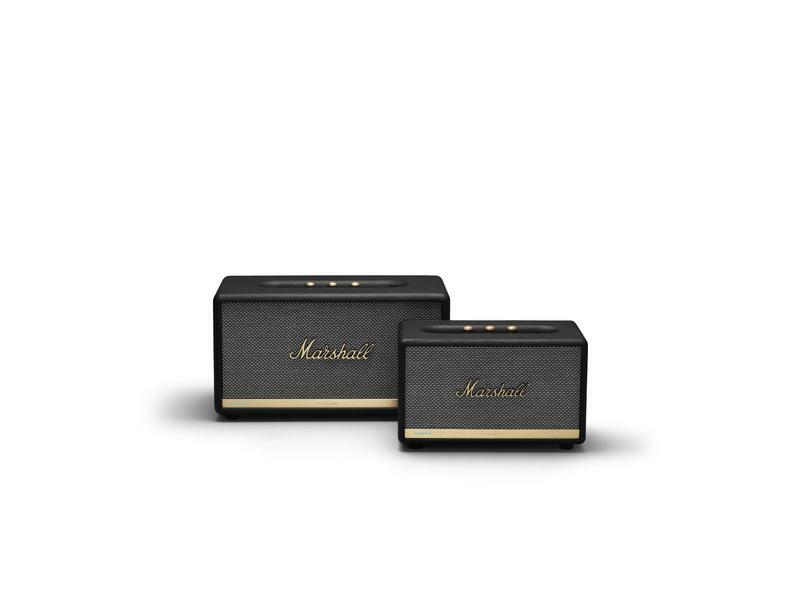 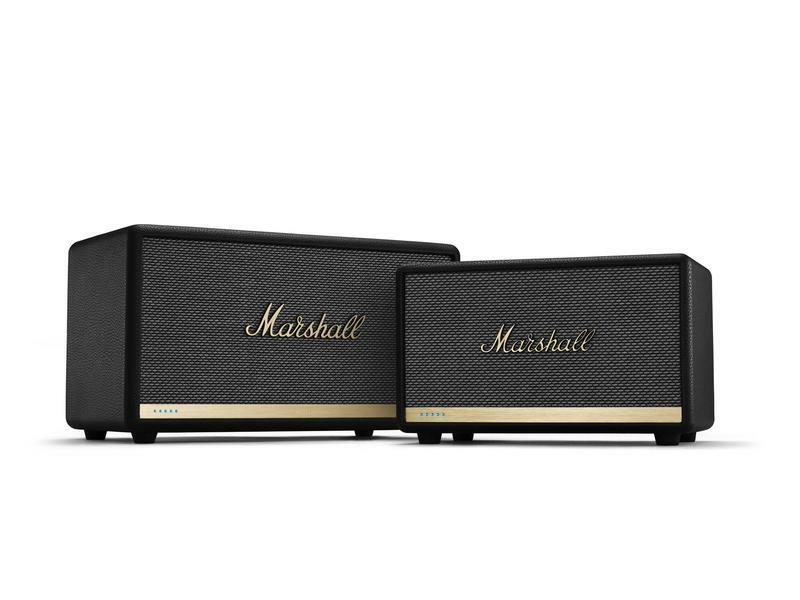 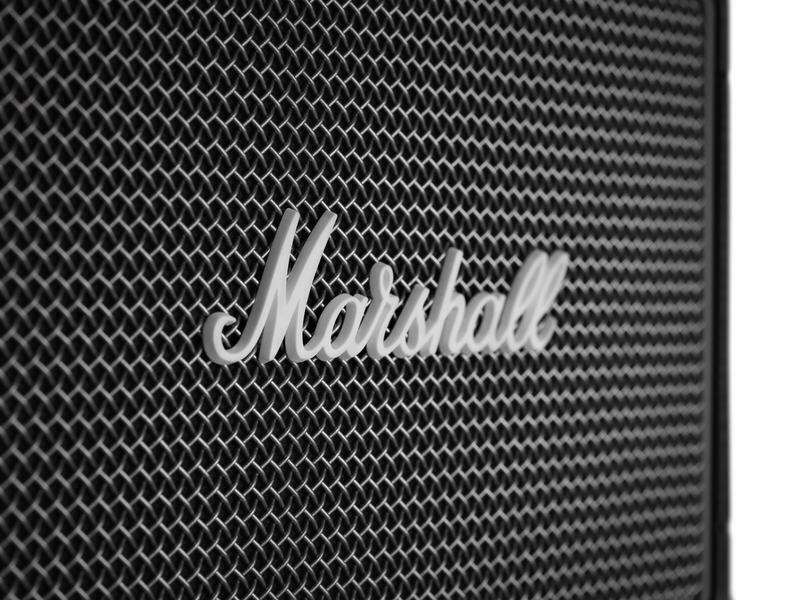 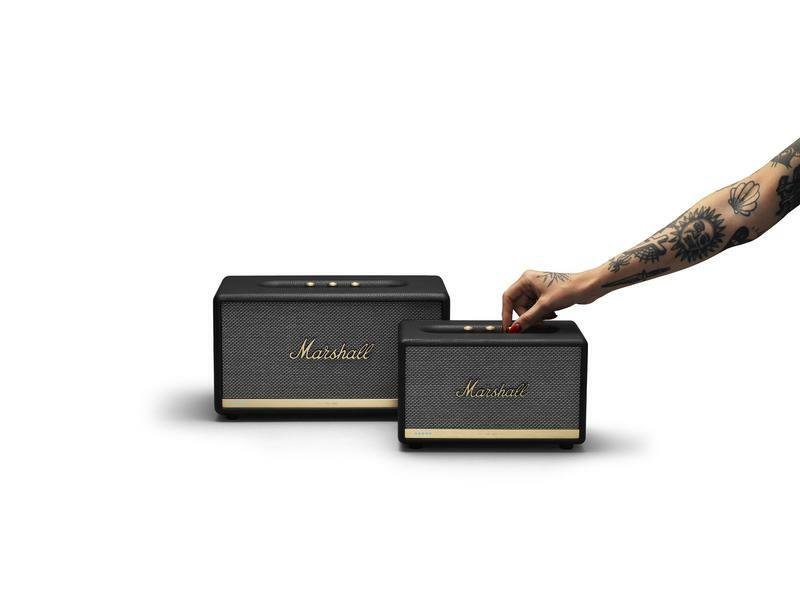 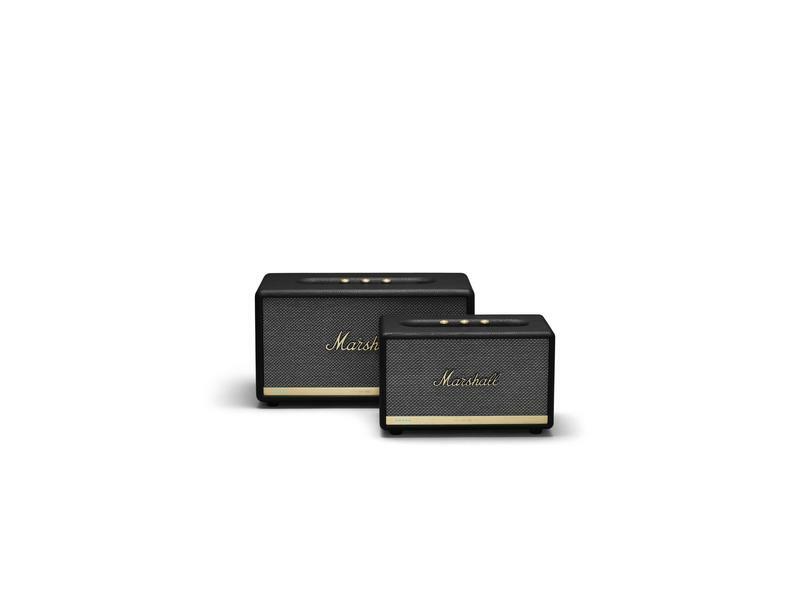 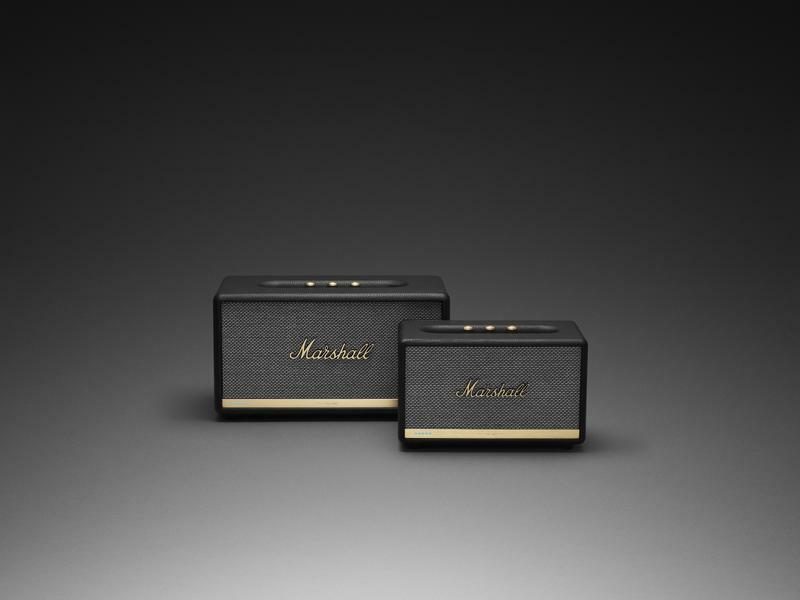 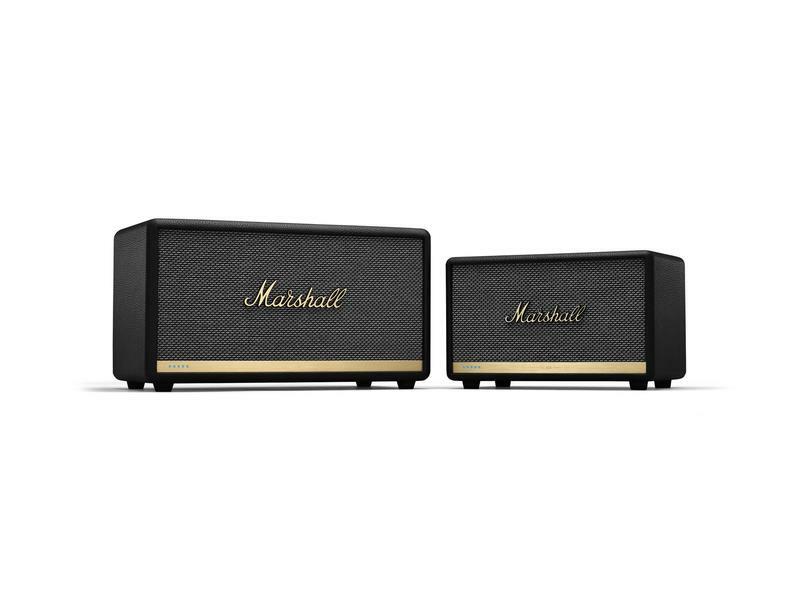 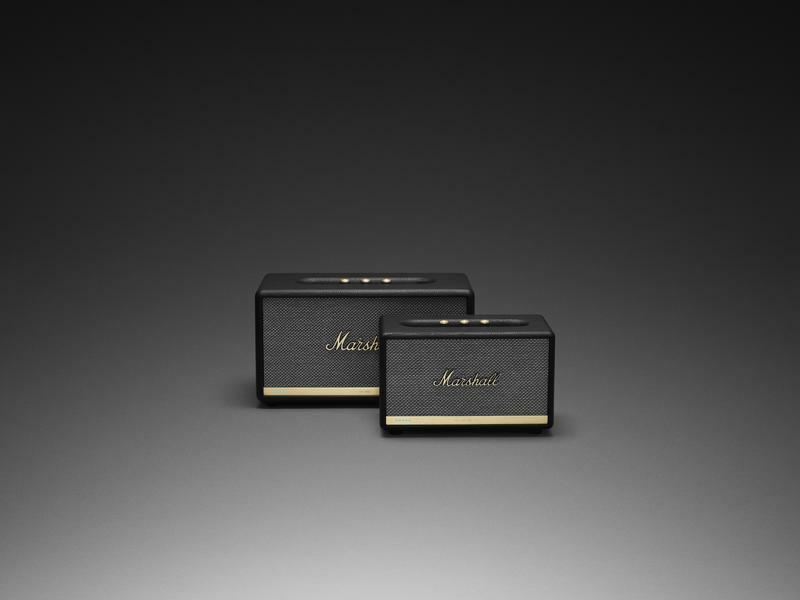 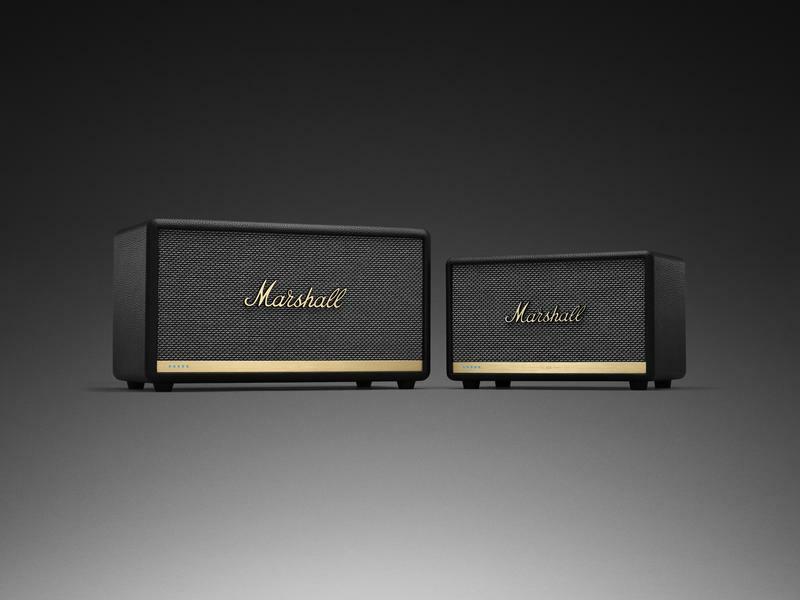 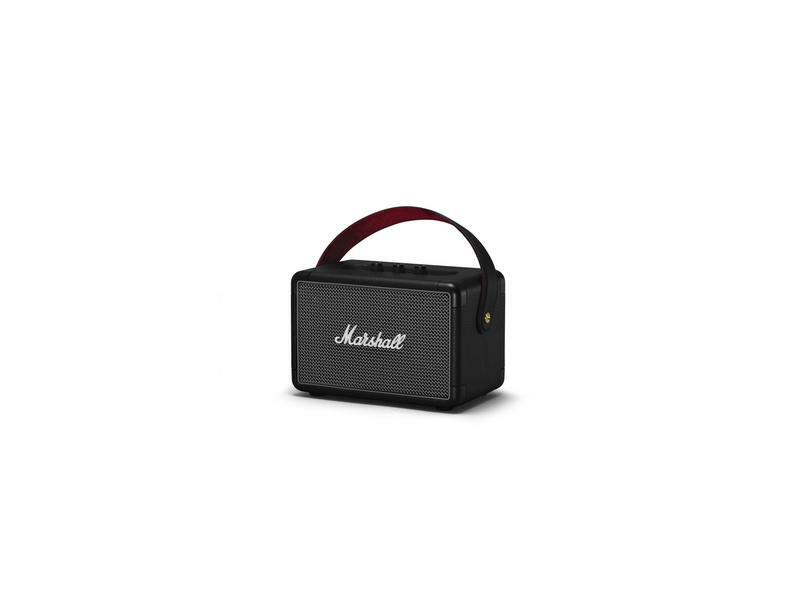 Marshall also took the chance to announce two new set of Voice Speakers, the Acton II Voice and Stanmore II Voice, the come with support for Amazon’s Alexa voice assistant, and at a later date, will also work with Google Assistant. 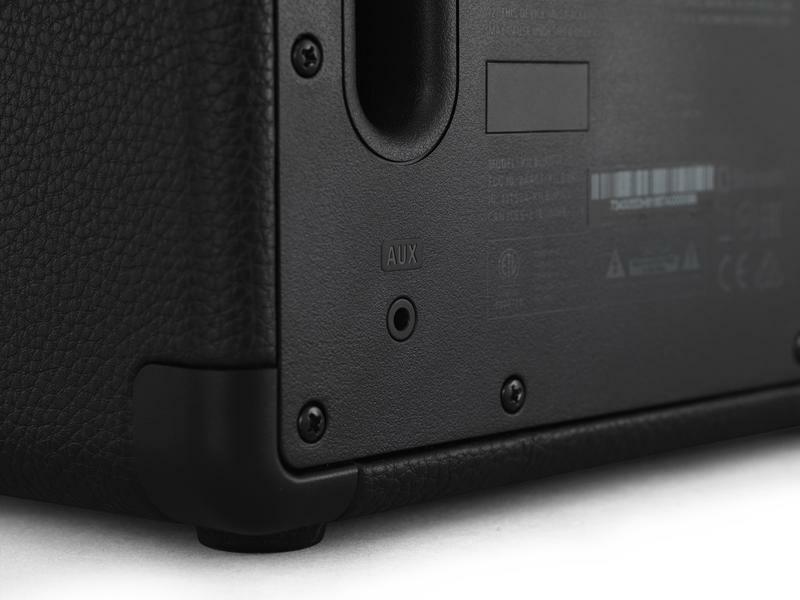 Users can ask Alexa to play a song by just saying the lyrics and find tickets online for a specific band by setting a reminder. 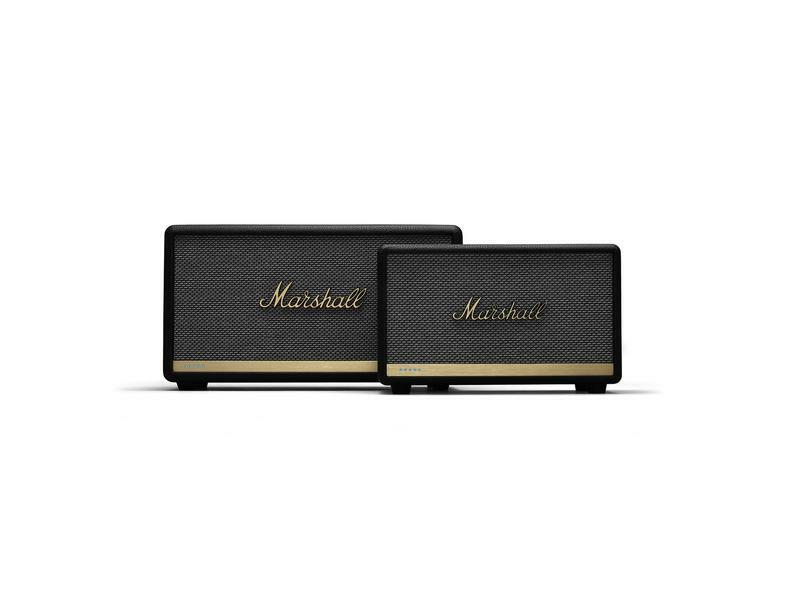 Alexa on Marshall speakers can also help you refine your music skills by helping tune your guitar, teach music theory and test your music knowledge. 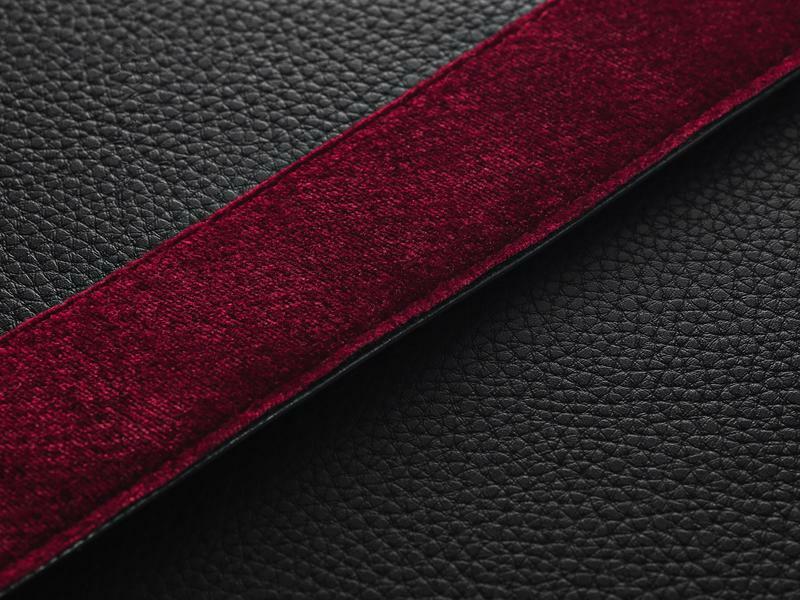 The Stanmore II will be available for pre-order August 30 and go on sale October 2 while the Acton II will be available for pre-order October 2 and go on sale November 9. 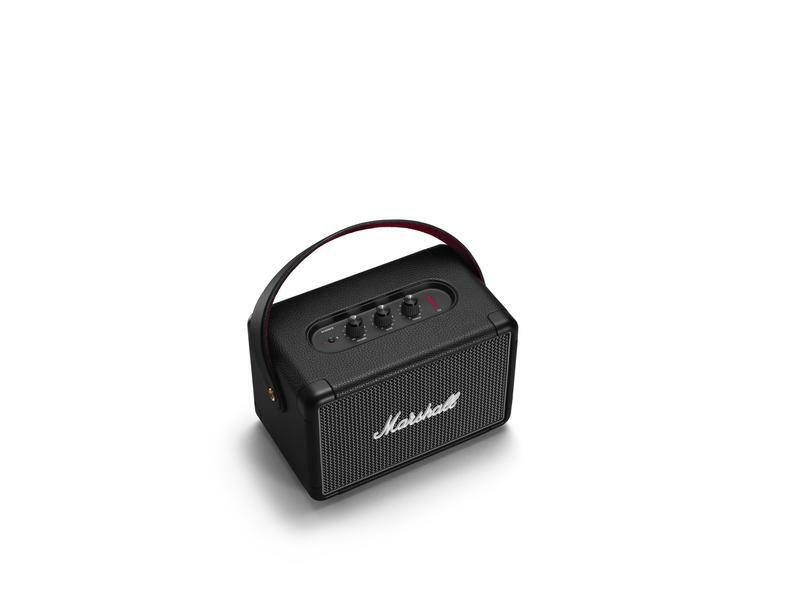 Availability details were not provided for the Kilburn II. 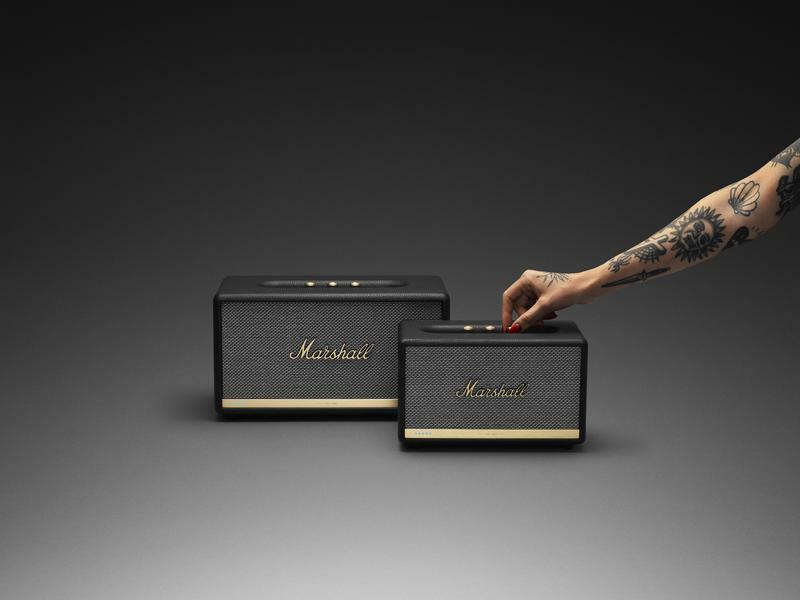 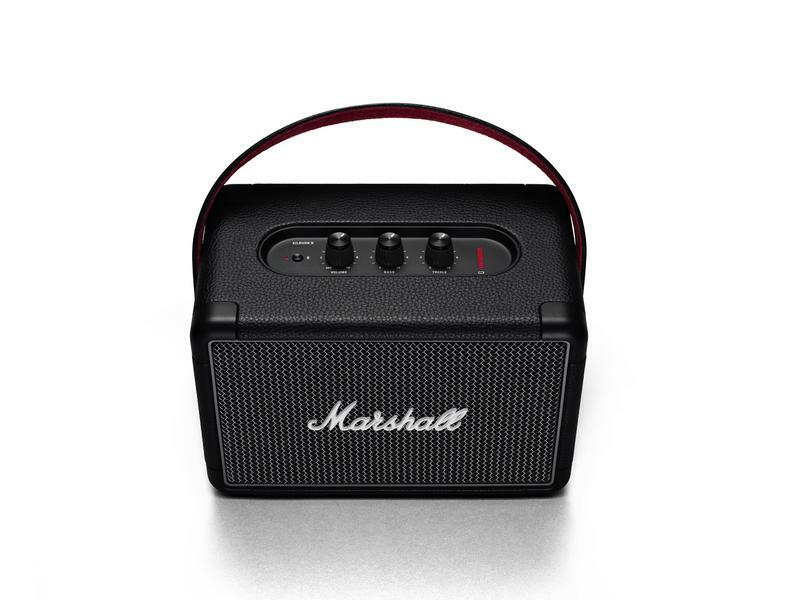 Unfortunately, Marshall did not reveal pricing for any of the speakers.